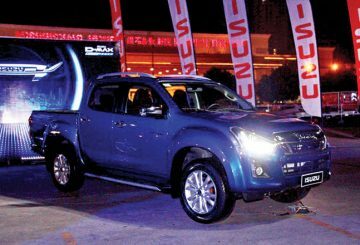 Isuzu introduces the new model of “Isuzu D-Max Blue Power”, the latest model of the world-class innovative pickup, at the “Isuzu D-Max Blue Power Concert”, reflecting a new image with durable exterior and muscular yet sleek look. 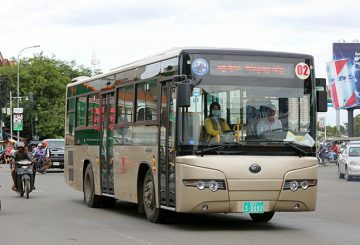 Japan to deliver a shipment of 140 medium-sized, brand-new buses to the Kingdom. 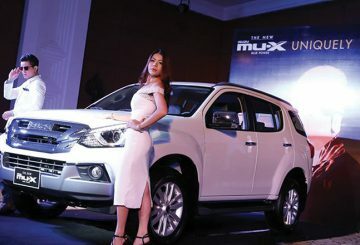 Japanese carmaker Isuzu is planning to expand its presence in the kingdom after entering the market in June last year.